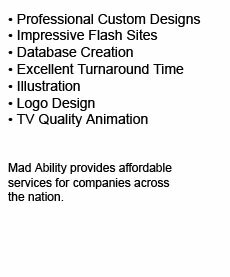 MadAbility is a full-service design and development company specializing in website development, animation, illustration, and creative services. 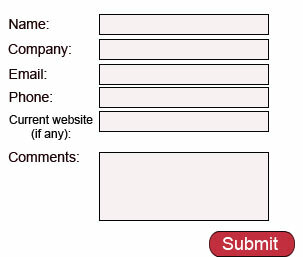 Our web pages and artwork attract attention and effectively convey desired messages. 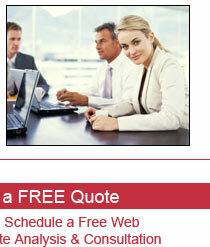 Our clients range from small start-up companies to large corporations. 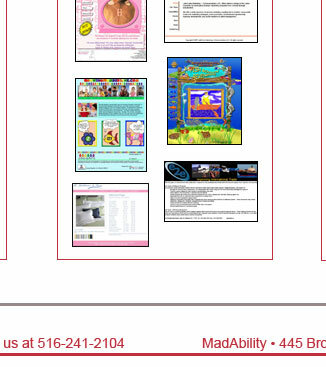 With extensive experience in graphic design, animation, website development, custom email newsletters, and e-commerce, MadAbility can work with clients to create solutions that meet their specific needs. MadAbility features an integrated team of web consultants, creative designers, writers, programmers, photographers, and marketing professionals that know how to get online results. Our team includes professional artists whose work can be seen on TV and the web. These professionals can build solutions using applications which enable motion of graphics, visual effects or full animation. From simple design to complete e-commerce website development, MadAbility can create a product to achieve the desired business results.